Making the decision to replace your house siding is an important first step, but now you have to choose what type of siding to have installed. Replacing old vinyl siding with new vinyl siding isn’t always the best idea, as there are more advanced options available today. 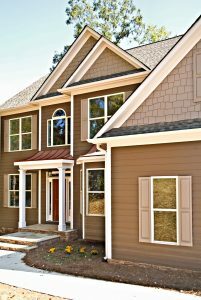 Continental Siding Supply installs polymer siding using our own, patented installation method, which is designed to optimize performance and boost curb appeal. 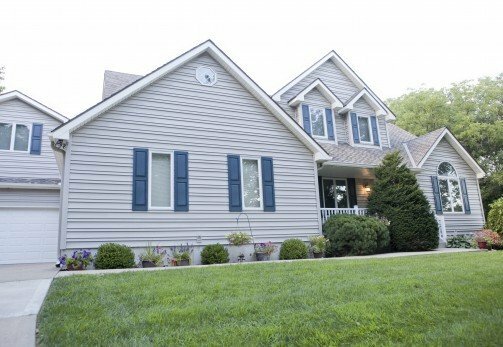 We’ve been installing siding on homes in the Columbia, Missouri, area since 1982, and over 50,000 homeowners have trusted us with their exterior remodeling projects. How Can Replacing Vinyl Siding Increase My Home’s Value? Fully insulated and equipped with energy-saving features, our polymer siding will make it easier for your home to maintain a comfortable interior temperature year round. This can extend the lifespan of your HVAC system and lead to lower energy bills, in turn, adding to the value of the home. Most people don’t want to spend their time and money maintaining their house siding. By replacing your vinyl siding with our polymer siding, you’ll be almost eliminating the need for upkeep. That’s because our siding is specially engineered to prevent hail damage and color fading, so it will look freshly painted every day for years to come. The first impression a potential buyer has of a home is the exterior appearance. Our Perma-Strate Wall System® allows for completely seamless siding that will never buckle or warp. 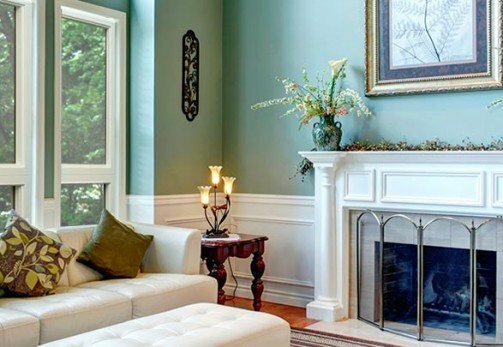 Plus, we offer a wide selection of beautiful colors and accents. If you’re interested in replacing the vinyl siding on your Columbia, MO home, contact Continental Siding Supply to schedule a free consultation. We offer financing to all of our customers, even if you’ve been turned down by another company. So, what are you waiting for? CALL NOW!